Oh I’ve discovered a new candle company and I couldn’t be happier! Love Aroma contacted me and asked if I would like to try out a selection of their candles from an extensive range. Some of the brands that they stock, and were suggesting to me, I hadn’t come across before, so as I’m a bit of a candle addict, I just couldn’t say no. What a fabulous touch! I couldn’t wait to get inside and discover my treats. First up, is the Paddywax range, which is one I’ve not come across before. This Paddywax Vanilla and Oakmoss Large Relish candle (£19) is just divine. I’m a bit of matchy matchy nerd when it comes to my candles, and I do like them to co-ordinate with my decor. This lovely yellow shaded candle is the perfect accessory for my living room, so as well as smelling beautiful, it looks pretty cool too. Love the industrial feel to the design, with the metal lid that doubles up as a surface protector. It does a great job of sealing in the scent too. I’ve also been trying out few other candles from the Love Aroma range, including Ripe Fig from On a Wick and a Prayer (£7.95), plus the beautiful Pairfum Black Orchid Snowy Candle (£22.49) which brings the essence of haute couture perfume into my lounge. This exotic fragrance was inspired by the fragrances of winter; a favourite of ours, this candle will gently release a complicated and powerful mix of scents – with top notes of Anjou pear, dark cassis and orange slice, followed by an elegant heart of black orchid, powdery violet, olive leaf, freesia and ginger flower. This rich mix of scents is brought together with a sensuous base of musk, copahu balm and hand-picked vanilla pod. 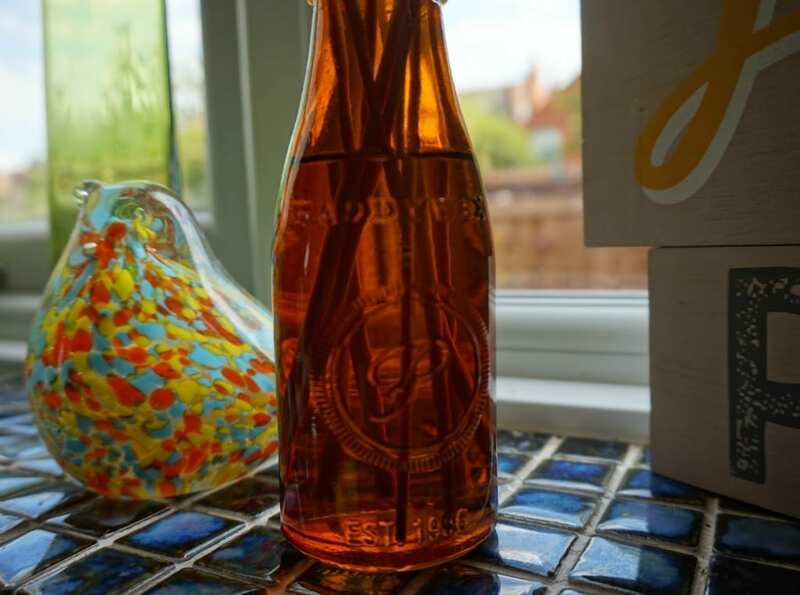 Next up, these Paddywax Reed Diffusers are perfect in my kitchen. 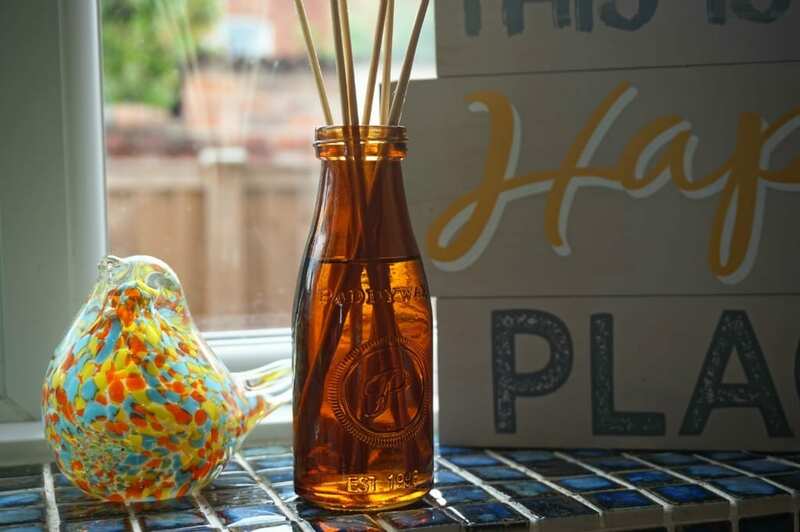 The citrus colouring works well my decor, and the ongoing scent from the oil and sticks helps mask any nasty cooking odours. I can control the strength of the aroma by turning more or less of the sticks each day, which is a great thing if you live in a house of sensitive noses as I do. 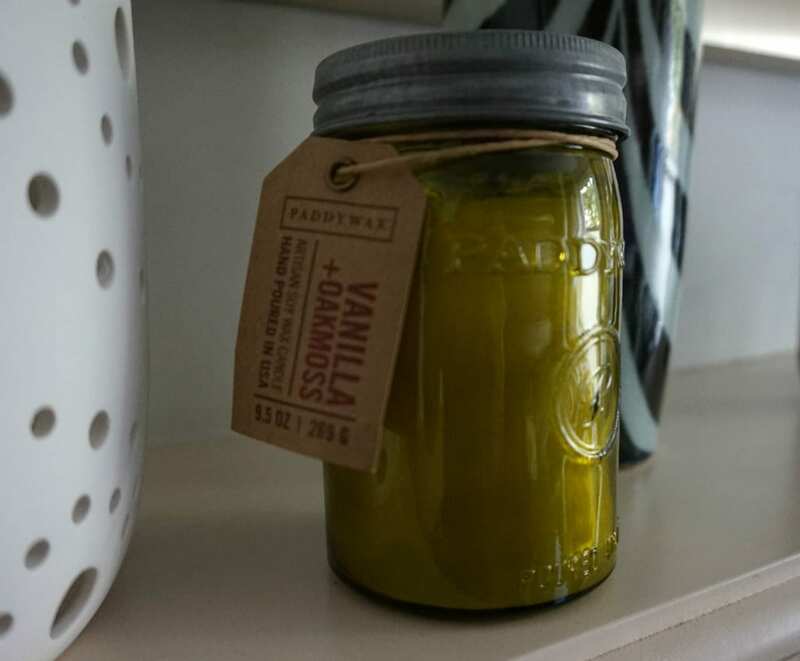 As you can see the detailing on the jar is lovely, and it sits proudly on my kitchen window sill. 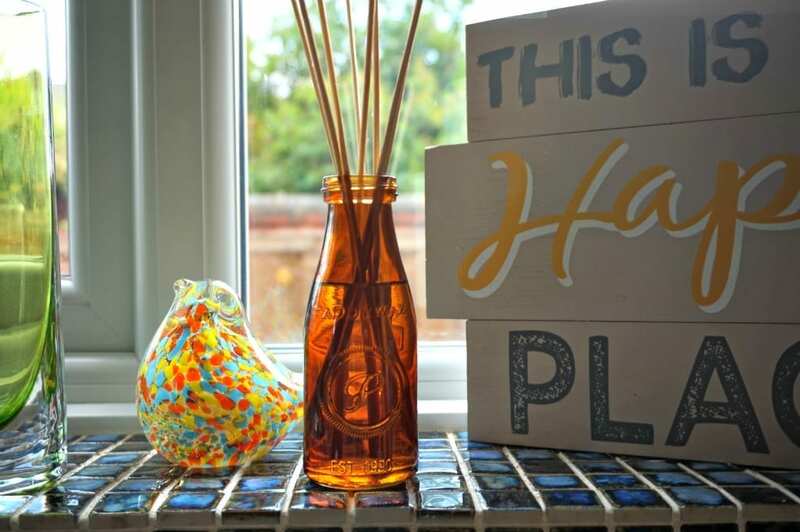 These reed diffusers cost £26 and will last for ages! What do you think of these candles? Are you familiar with these brands? 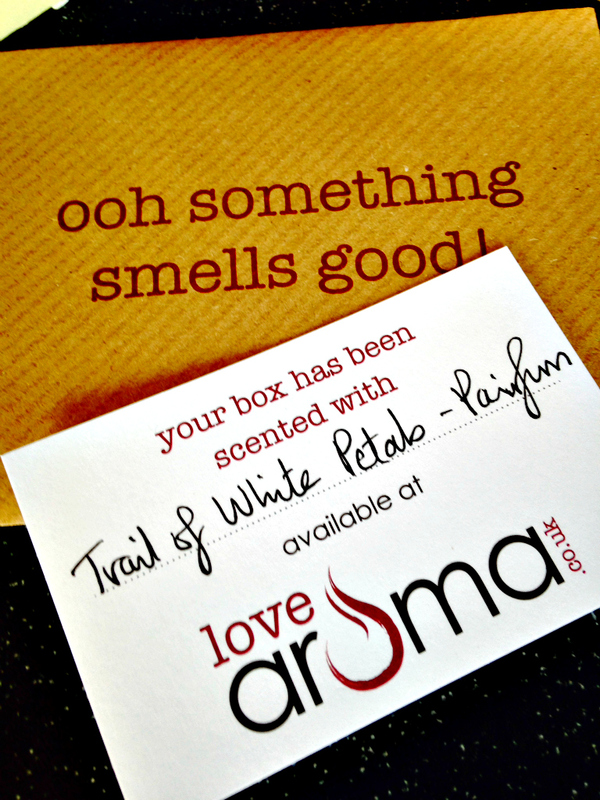 If you’re a bit of a candle addict like me, do check out the Love Aroma site for a fabulous range and some lovely discounts too (at the time of writing). Disclosure: All candles were gifted but the opinions, comments and images are all my own. Oh these look completely up my street I love them. Very vintage inspired…hope to smell them soon!